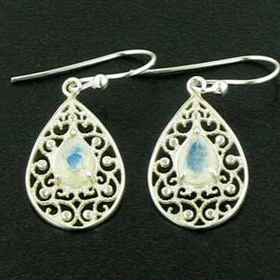 Sterling silver necklace with round moonstone droplet. 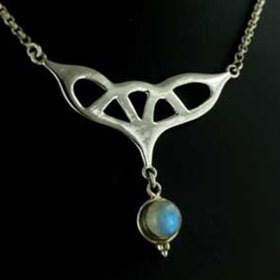 The sterling silver design of this necklace has a style reminiscent of a celtic knot. 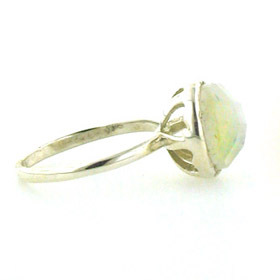 The round droplet is a rainbow moonstone glowing with the characteristic floating blue light. 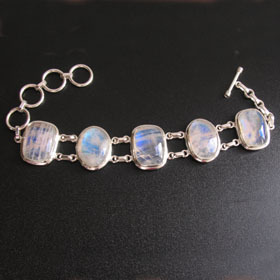 The necklace is finished with a stylish belcher chain and fastens with a lobster claw clasp. 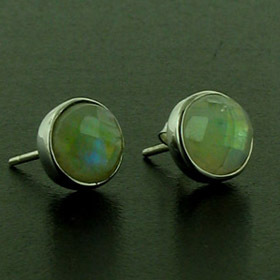 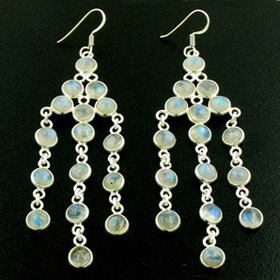 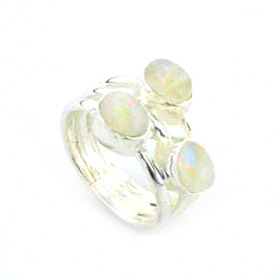 See our rainbow moonstone earrings to make up a set. 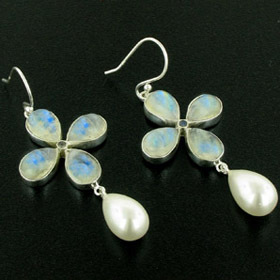 Explore our Italian collection of sterling silver necklaces.